Bilstein HD Struts and Shocks for 2013+ R61 MINI Paceman and Paceman S or All4. If you want to upgrade the shocks, or lower your Countryman and have shocks that can handle your lowering springs these HD Bilstein Monotube Struts are an ideal solution. 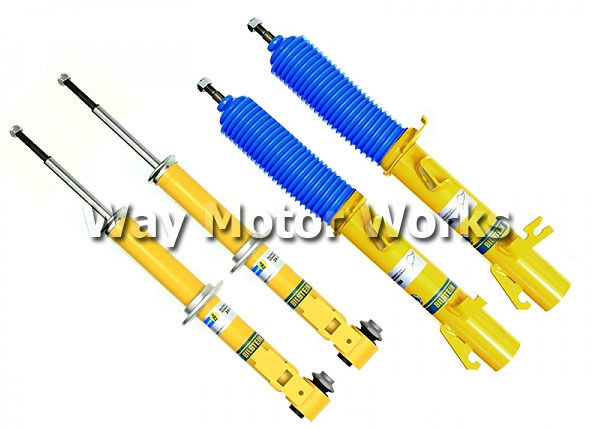 Select options below to order front pair of struts, pair of rear shocks, or complete set of front and rear Bilstein shocks and struts.